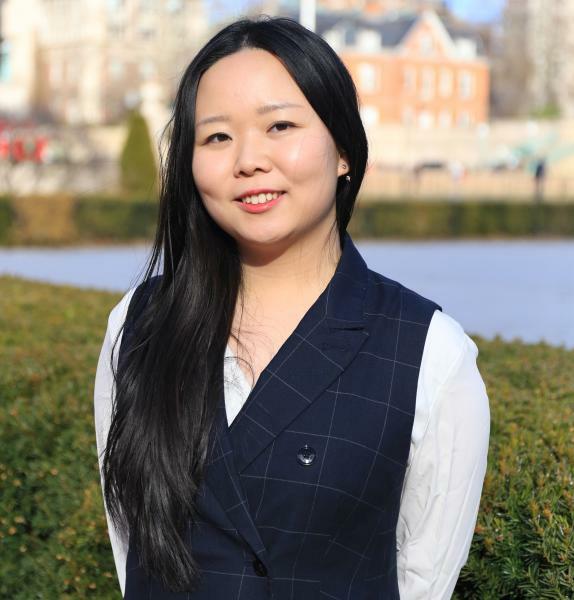 Qinling Li is a multimedia journalist with an ever-growing passion for reporting, video shooting, editing and motion graphic design. She studied and practiced journalism in China, Australia, and the United States. Previously she freelanced for The New York Times, worked as a multimedia producer at Newsweek Media Group, and the Australian Broadcasting Corporation as a graphic designer. She received her Master's from the Columbia University Graduate School of Journalism in the data journalism specialization in 2016. As one of the first graduates in data specialization at Columbia, she has been exploring ways to animate data in video storytelling. Her work has appeared on Newsweek, International Business Times, Medical Daily, the Christian Science Monitor, Narratively, etc..